My review: I really enjoy well done fairy tale re-tellings and this one is one of those! I loved the way that Sleeping Beauty in this one becomes a real girl, Rose. She's a bit of a rebel and she wants to have things work out for her in a way that is good for her and not just for her kingdom, which is what her father wants. I really liked that she was willing to fight for what she wanted, she really is such a strong female character. I also liked her friends that she surrounded herself with. They are strong, courageous and willing to follow her anywhere she needs to go. Such loyal and amazing friends. Her friend, Theo, has an interesting story himself. We see just a taste of that story in Beauty's Curse, but hopefully as I read more, I'll be able to learn just what's the deal with Theo and his family. I liked the way this book takes you from Rose's adventure to her kingdom. The plot had enough going on to keep my mind engaged. And it's clean, so you don't need to worry about your teenagers reading it, I'm sure they'd love it as well! I was sent an e-copy of Once Upon a Time Princess Saga in exchange for an honest review. 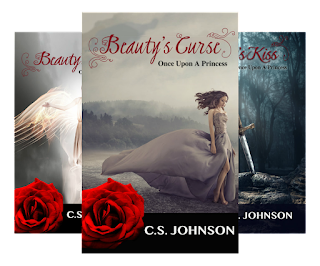 Special note: Book 1 of Once Upon a Time Princess Saga, Beauty's Curse is currently free on all platforms! Giveaway: Want to participate in a treasure hunt? Facebook Party: Calling all book readers! 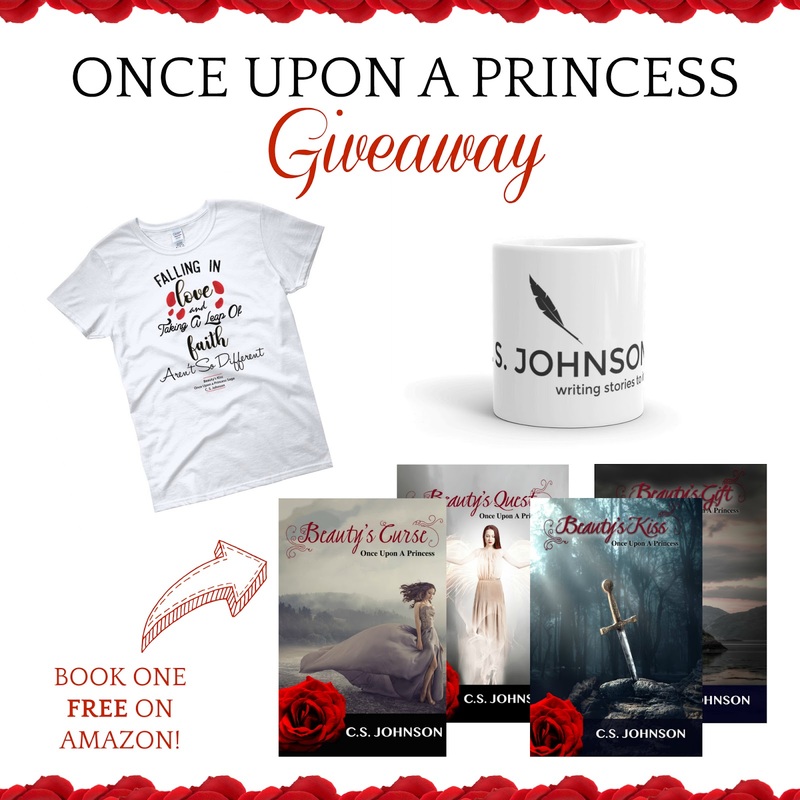 Join us as we celebrate C.S.Johnson's ONCE UPON A PRINCESS SAGA on October 6th from 8:30PM to 10:30PM EST (7:30PM CDT and 5:30PM PST). About the author: C. S. Johnson is the author of several young adult novels, including sci-fi and fantasy adventures such as the Starlight Chronicles series, the Once Upon a Princess saga, and the Divine Space Pirates trilogy. 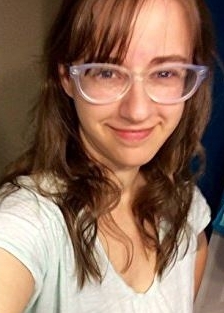 With a gift for sarcasm and an apologetic heart, she currently lives in Atlanta with her family. Find out more at http://www.csjohnson.me.